Jan 10, 2015 After a long week, needed to come to a bar. A Peanut Butter Bar! 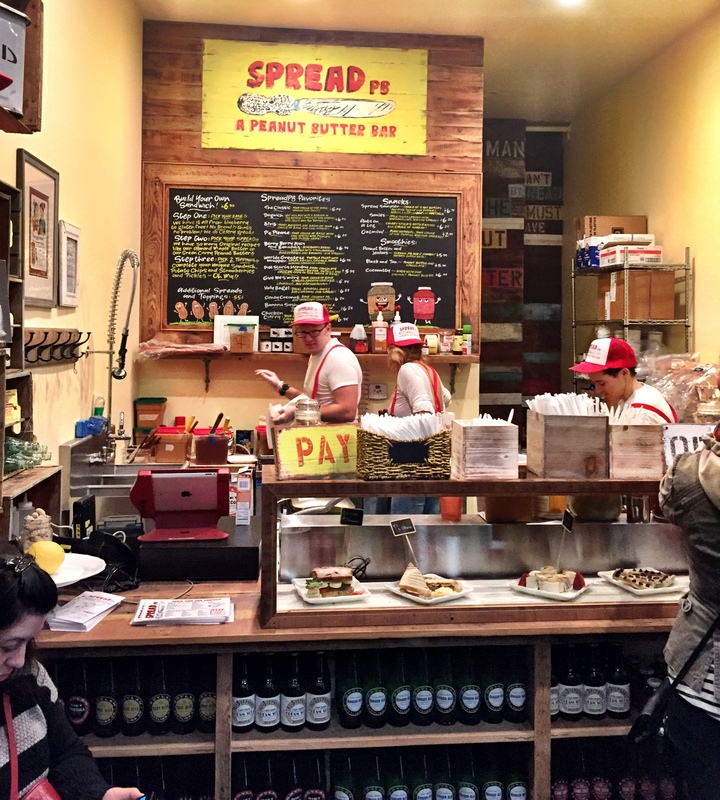 @Spread_PB grand opening in Studio City. Amazing!